Ahead of the Friday rush, on behalf of team at Longhurst, we’d like to wish all fellow STC members a wonderful festive break, surrounded by friends, family and loved ones. For those listening to the Inside Silverstone Podcast, keep your ears open on Christmas Eve. 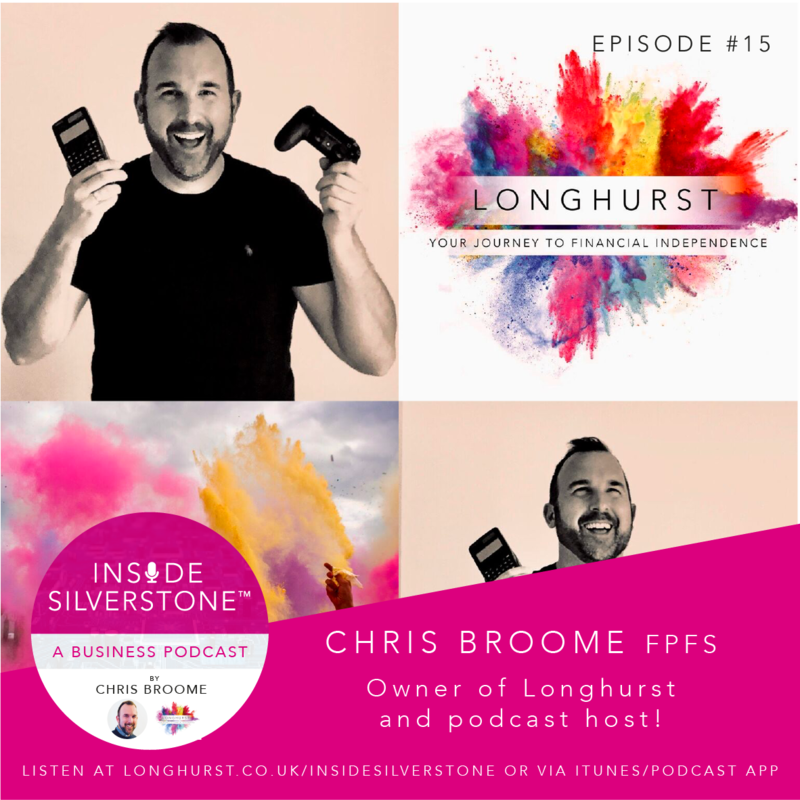 We’re closing Season One with a short episode from yours truly, where I reflect on a busy 2018 and my main take-aways from our first year within the Silverstone business community (and not just the free pizza …). I look forward to seeing you all again in 2019.